I’ve said it before. Most stars are binary. 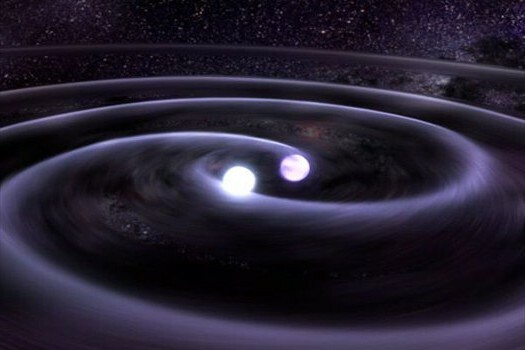 Most binary star system have planets. Planets very rarely orbit both in a figure eight configuration. They orbit BOTH or they tend to orbit ONE. With each passing their orbits are altered slightly. I believe our star (the sun) has a partner. When she returns we’re all going to have to adapt. She will disrupt the very fabric of space time.